committed franchise partners to help us capitalize on huge demand for flexible, contemporary workspaces. This is a first-time opportunity to join the world’s largest serviced office group – enabling you to generate exceptional cash returns as part of the leading global brand. Regus will help you develop and operate your workspace using the same successful model that drives our 3,300 locations worldwide. You’ll benefit from established Regus systems for sales, marketing, CRM, invoicing, inventory management, bookings, training and much more. 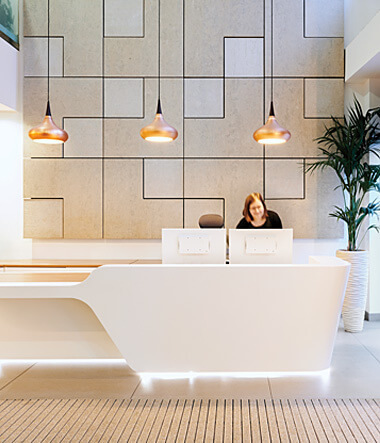 Regus will work with you to design and develop your franchise location to meet client demand for flexible workspace, drawing on nearly 30 years of unrivalled operational know-how. If you have the drive, resources and commitment to lead the workspace revolution as a Regus franchise partner, fill out the form today!